Home Secretary Sajid Javid has called on everyone to take part in the public consultation on the government’s reforms to the Gender Recognition Act (GRA) before it closes at 11pm on Friday (October 19). Proposed changes to the GRA would make it easier for transgender people to legally change their gender. 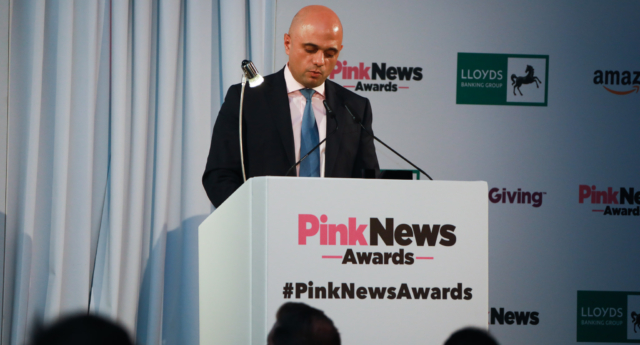 Speaking to PinkNews at the PinkNews Awards on Wednesday (October 17), Javid said this was a “historic moment for the country. The Gender Recognition Act reform is a "historic moment," says @sajidjavid. 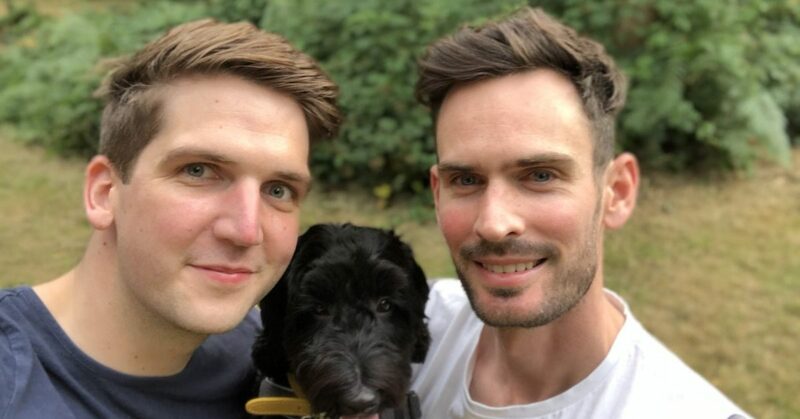 Referring to the national LGBT+ survey undertaken by the government this year, which found that two-thirds of gay couples were afraid to hold hands in public, he added: “Everyone should have the confidence to be able to report hate crimes and know that it will be taken seriously. 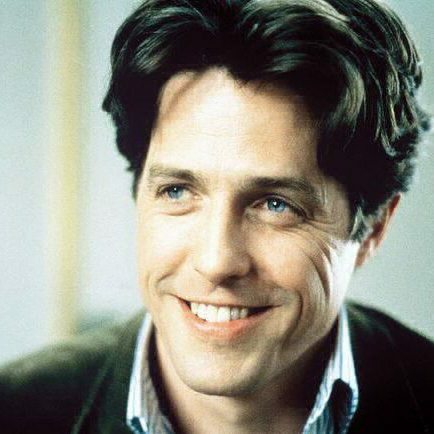 “And in modern Britain, we should all be free to express ourselves in the way we want without hesitation. So we are acting on this, and we want to phase out this abuse once and for all. He promised that this plan would “improve the response to victims by improving police spending and examining services” and provide “more funding to combat homophobic, transphobic and biphobic bullying in our schools and a review of hate crime legislation by the law commission to see what further changes we need to make in our laws. Javid then handed out the Campaigner of the Year award to all the activists who made the decriminalisation of homosexuality in India possible. 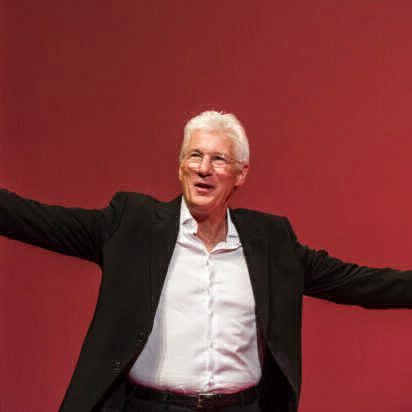 Attendees also saw awards handed out to the best advertising campaign, public and third sector organisations and politician of the year, as well as the Lifetime Achievement award given to LGBT+ charity Stonewall.